Title from inscription on lantern slide. ; Part of the collection: G.W. Wilson collection of lantern slides. 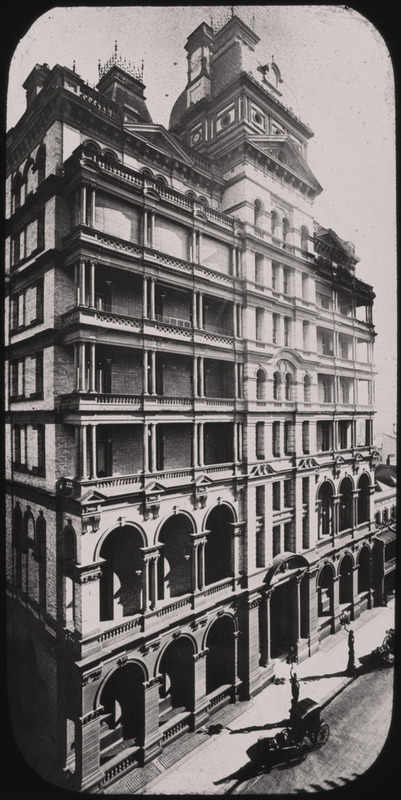 ; Inscriptions:"12 Hotel Australia, Castlereagh Street, Sydney, New South Wales, G.W.W." --Printed on slide mount. ; Part of the collection: G.W. Wilson collection of lantern slides. ; Also available in electronic version via the Internet at: nla.gov.au/nla.pic-vn4556804.